Qwill's hopes for a quiet summer vacation are dashed when the carpenter he hires to do some renovations on his cabin disappears without a word, and Qwill finds himself suspected of murder. 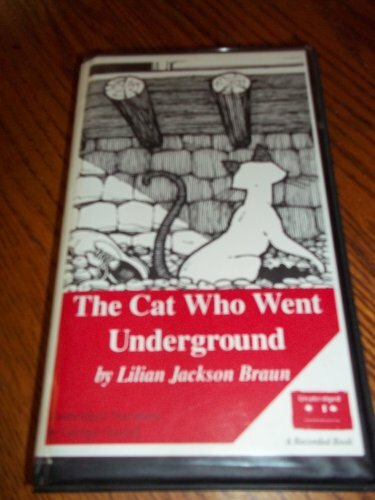 About Lilian Jackson Braun (Author) : Lilian Jackson Braun is a published author. Some of the published credits of Lilian Jackson Braun include The Cat Who Went Into the Closet, The Cat Who Went Underground, The Cat Who Sniffed Glue.